Marketing is one of the main sources of investment for the enterprises in the entrepreneurial domain. Without advertisement, inflow of traffic toward the site is not very sumptuous. There are many ways of digital marketing and one of such is the email marketing. 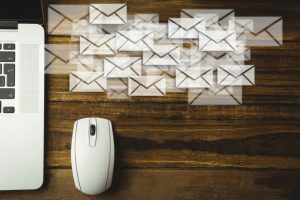 Previously only sending out mass description emails to the web was a way to increase the customer inbounds but nowadays due to oversaturation most of these are dumped in the spam or trash bin. The interactive emails that contain gif fliers, video links and photo representation of the firm, interactive gaming panels or even quizzical approach are far more effective than the previous style. We at ReqRes are capable of creating alluring interactive emails to the mass for the client firm and make positive feedback in traffic inflow quotient.